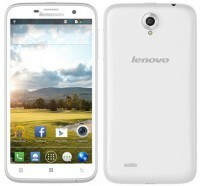 Lenovo A850 MT6582 4.2.2 official factory firmware download 1000% tested. 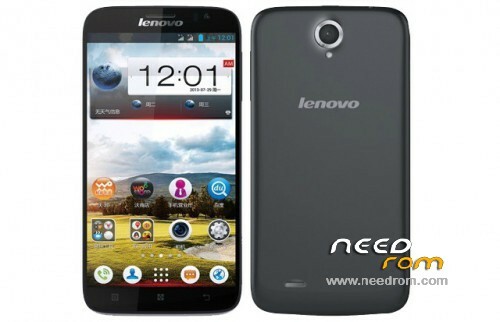 Lenovo A850 MT6582 4.2.2 Deadphoe Recovery flash file download now. Lenovo A850 MT6582 4.2.2 firmware upgrade Complete by Smartphone SP flash tool. 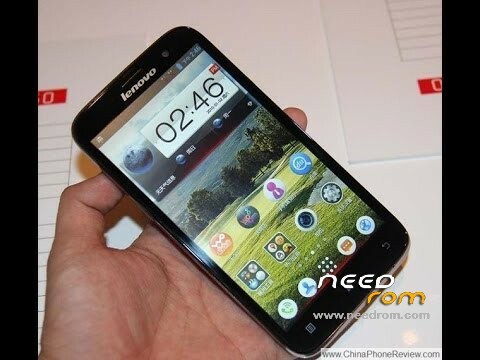 How to flash/update Lenovo A850 MT6582 4.2.2 Jellibean scatter firmware ? 1 step: Download Firmware & unzip On your Computer. 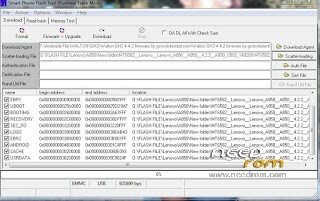 2 Step: Download Latest Version usb Cable Driver & Setup On your Computer. 3 Step: Open Flash Tool & Load Your Targeted Firmware In Your flash Tool. 4 Step: 4/Mtk scatter load the firmware. 5 Step: Press Upgrade/Download Button>flash Running. 6 Step: Flash Complete>Unplug your Device. 7 Step: Reconnect Your Battery & Press Power Button/Key.